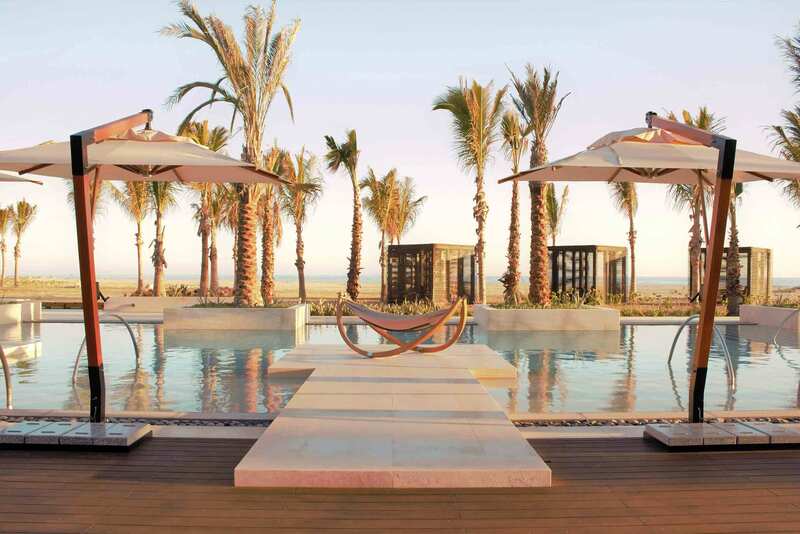 The first Nobu Hotel opens in Mexico and what a better way to celebrate it than with our opening special. Per every 2 nights paid, get 1 night free. Offer available for bookings made from April 10th through April 30th, 2019 and valid for travels made from April 10, 2019 – December 21, 2019. Applies to new reservations only. This offer is subject to change without prior notice.